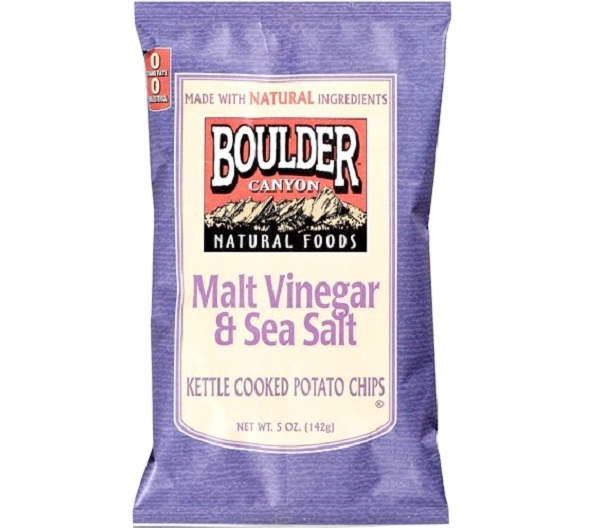 Manufactured by Boulder Canyon Foods, their brand of potato chips are crunchy and delicious. Made from the finest ingredients, their kettle chips, in a variety of flavors, are big sellers throughout the country. With flavors such as Malt Vinegar & Salt, Hickory Barbecue, Salt and Pepper, Parmesan & Garlic and Sea Salt, they are a favorite among potato chip connoisseurs.